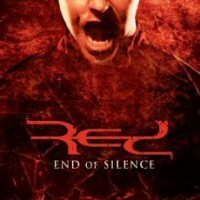 Red is a great band in my opinion. They take the sort of "modern hard rock" sound of bands like Breaking Benjamin, and mix that sound with a great big production, making their albums sort of jump out of the speakers and fit comfortably inside the genre of music that I really enjoy listening to. The vocals are really well done, the band is awesome, the production is outstanding, and overall, this is a really great album that I'll highly recommend most people check out. 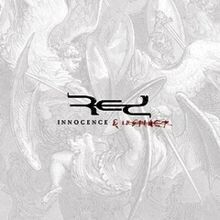 It's not quite as good as their first album, which blew my head off (since I had no expectations of who they were at that point), but this album is still noteworthy and worth picking up for fans of modern hard rock music.